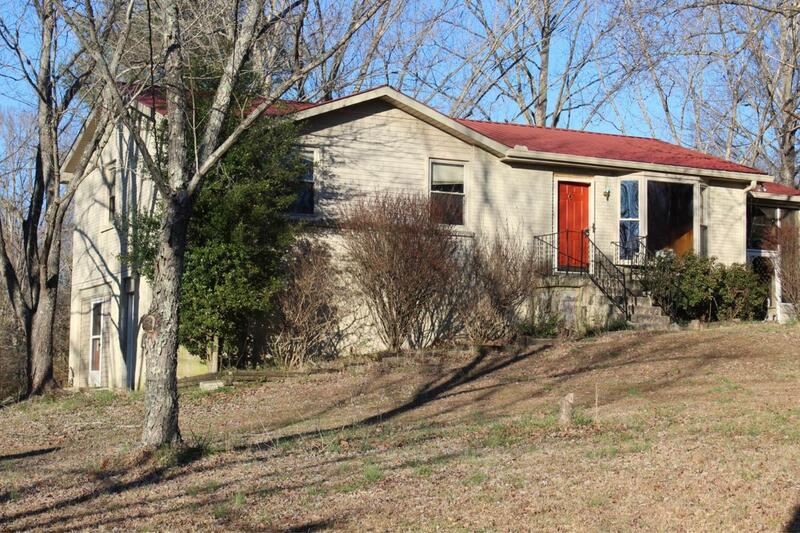 Great Location just outside the Springfield city limits, country living at it's best and 25 miles from downtown Nashville! Unique Home w/ Privacy on 2.40 acres & convenient to everything! Screened in porch, Full unfinished walk out basement, Lots of Potential, Additional rooms in 1074 sq ft basement, 195 sq ft screened in room, and spacious detached garage.